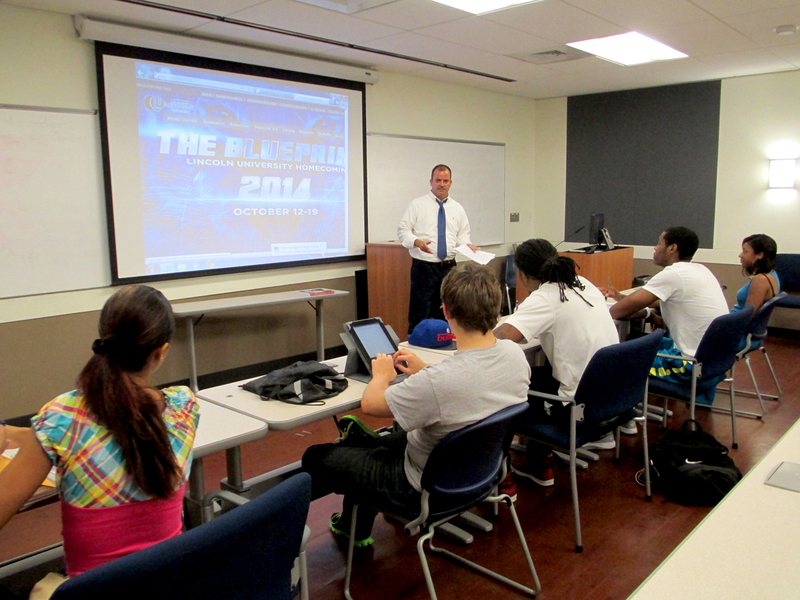 Proudly produced by LU journalism students – Go Blue! JEFFERSON CITY, Mo. 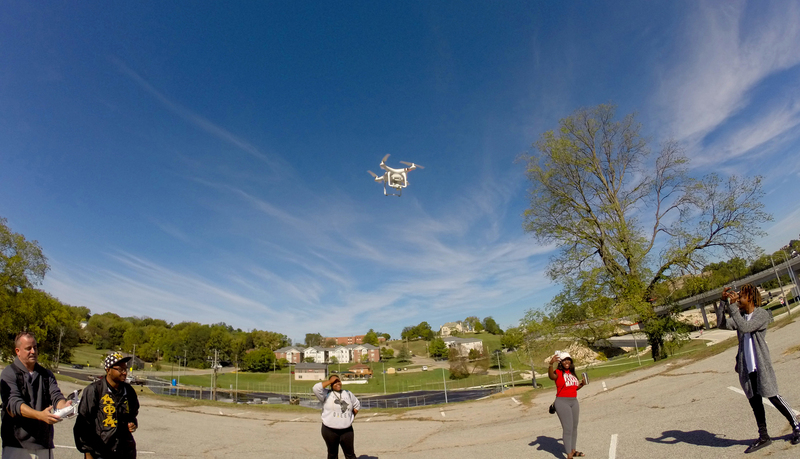 – Lincoln University journalism students study a curriculum that includes traditional methods of news reporting while adopting technological skills necessary in the digital age – including drone journalism. All LU J-school students take fundamental courses – news writing/reporting, AP style, investigative reporting, media law, multimedia production, and web content management – before focusing on a print/online or broadcast sequence. The J-school maintains a low teacher-student ratio, extremely affordable tuition, and instructors that have valuable field experience combined with respected academic credentials. 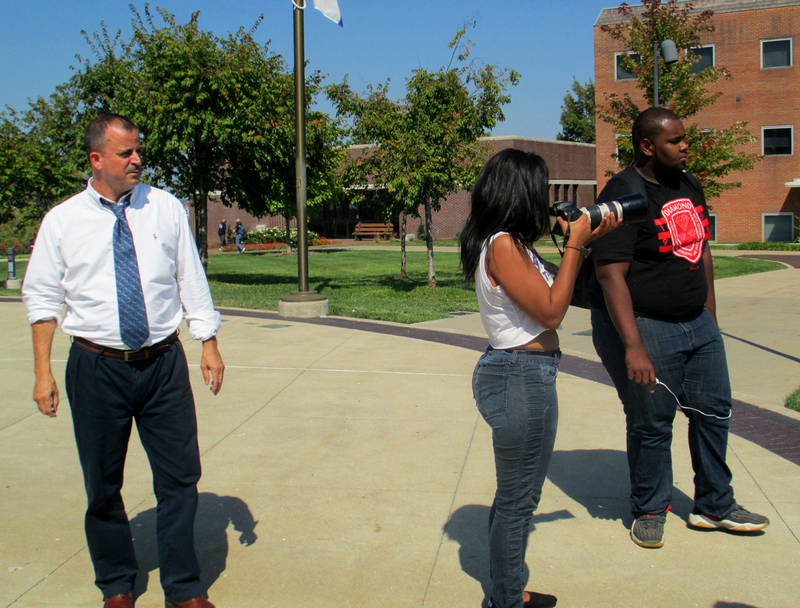 For more info, contact Will Sites, journalism coordinator, at 573-681-5805 or sitesw@lincolnu.edu. (About The Name: Lincoln University’s historic Clarion print newspaper dates back to about 1935. Although the print version was discontinued in 2013, we have been publishing a new online version – myclarionnews.com – since January 2014. Proud of our past, embracing the future – that’s our idea of journalism at Lincoln University. Go Blue! 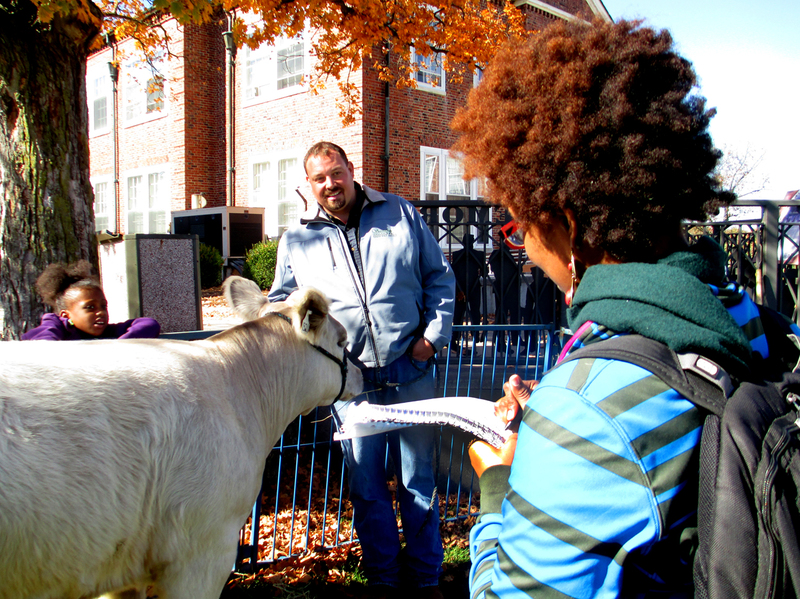 LU journalism students receive classroom and lab instruction, as well as valuable internships and real-world experience. LU journalism students in JOU 300 Communications Law.